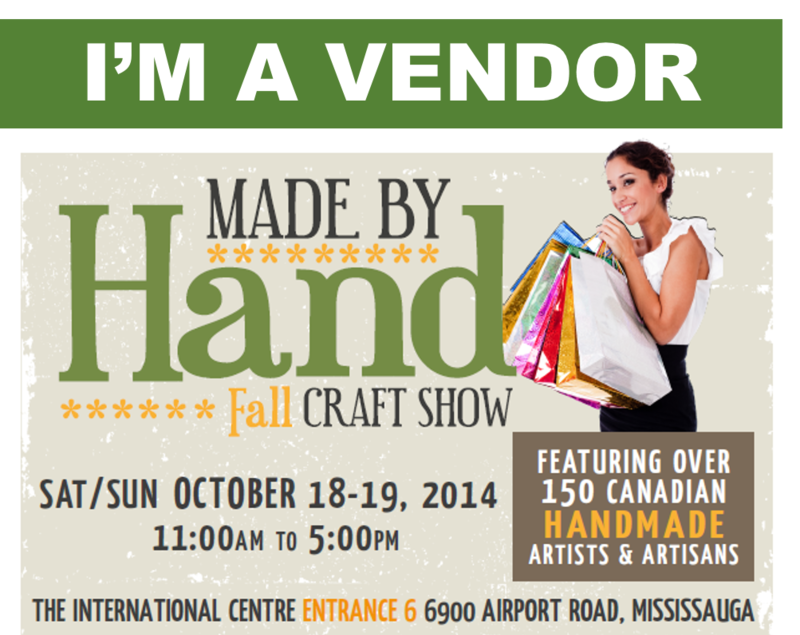 I will be at the Made by Hand Show October 18-19! I’m looking forward to joining all the other vendors at the The International Centre. Early bird tickets are five dollars so click here fast! I got an Ontario flag and LOVE it ! It was hard to decide though — they are all great. A great discovery and a lot of talent. thanks, Jane M.
Jane! Thank you so much. I really appreciate the kind words.